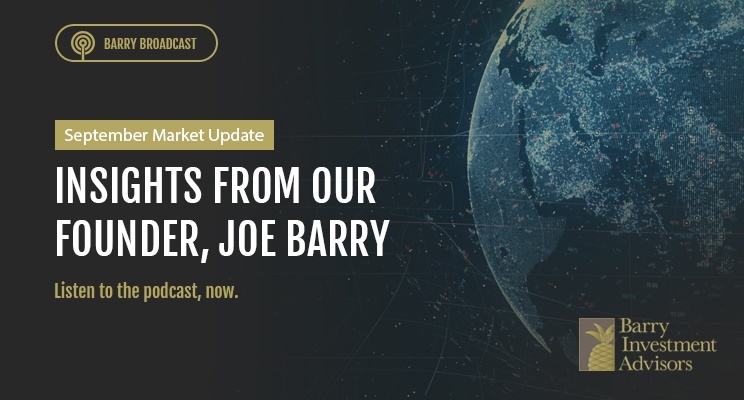 Joe Barry, Founder of Barry Investment Advisors, sits down to discuss the state of US and international equity markets on this month's market update. On the podcast, you will hear Joe's take on asset allocation strategies, opportunities that exist within gold, and the valuation of global equities relative to what we are seeing domestically. 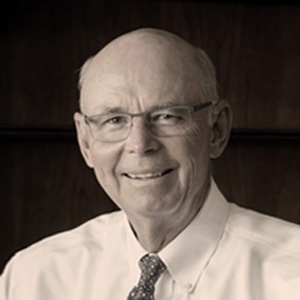 Click the link below to listen to the full podcast, and reach out to the team at Barry if you have any questions about the topics or ideas discussed. Download our free resource which explains 10 key principles to improve your odds of investment success. We strive to understand and deliver the quality of client service that affluent and high net worth families appreciate. We focus on providing outstanding financial management service and attend to your needs with an unending commitment to personal attention, responsiveness, and professionalism.